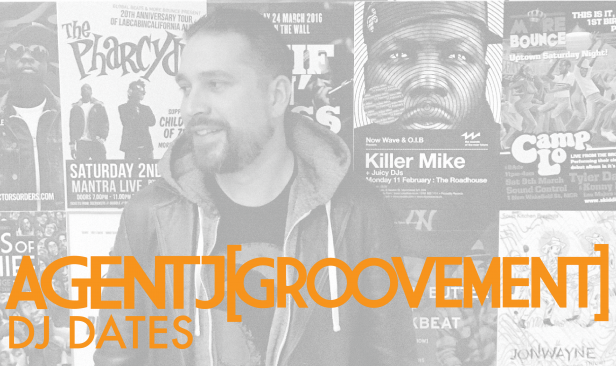 Groovement first spoke to Agbeko, the 11-strong Manchester-based funk powerhouse, last April ahead of their Unite EP launch. 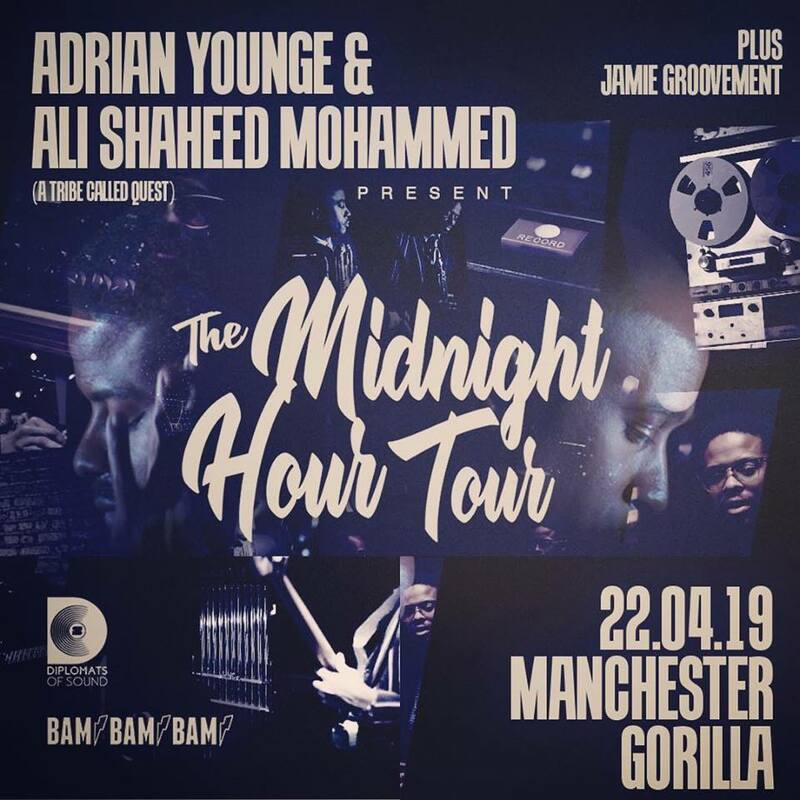 They’ve gone from strength to strength since then and haven’t left my timeline – on the eve of the release of their new single (and first vinyl release), Jamie from the band and I decided it was time for a catch-up. 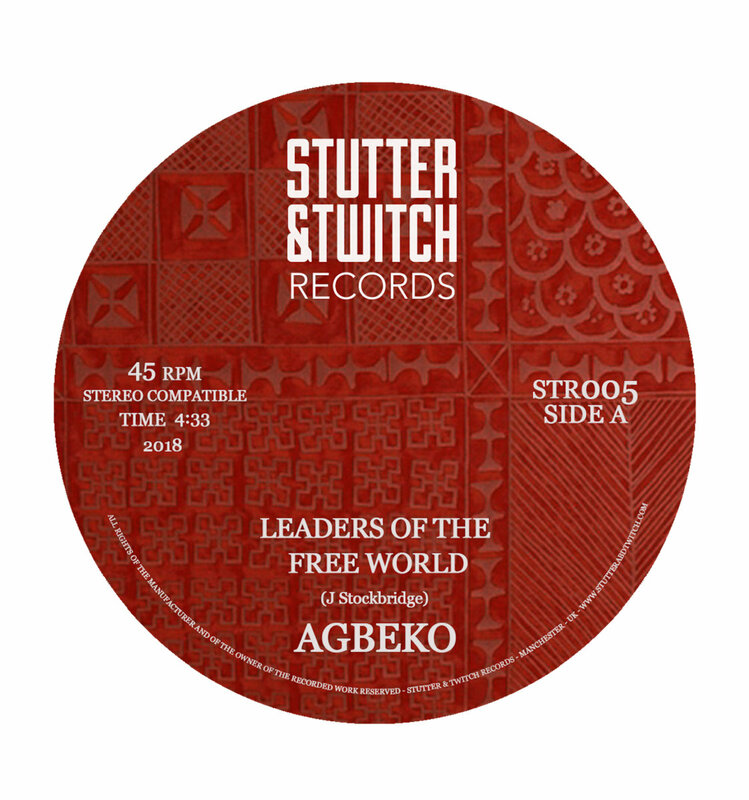 Leaders Of The Free World b/w Submit is on Manchester independent label Stutter & Twitch and up for pre-order now. How have gigs over the summer gigs been? Great, thanks! We’ve racked up more miles than we imagined possible and got to play on top of some mountains, on a boat, overlooking the Mediterranean, and staring square at Alexandra Palace. So all in all, a pretty good time! I feel like the crowds are growing and responding to us with more and more warmth which is really quite an incredible feeling. Berry Blacc will be joining Agbeko for their single launch. Check the album From Maia on Bandcamp. Manchester’s a vibrant city, what makes Agbeko stand out? To an extent, our size! Touring and gigging an 11-piece with so many instruments of various shapes and sizes tends to make for quite a spectacle, inherently. There’s so many good groups around the city but not a lot of afrobeat-influenced music being made. I guess we slot in there, even if the music is beginning to move away from that more than it used to. I think the thing I’m most proud of with respect to the group is how it’s fuelled this coming together of people… we’re now almost growing fond of one another. If I wasn’t such a cynic, I’d say it has been a joy to watch unfold and to be part of. Conversely, then… where would you say Agbeko fits into the scene of the city? There’s a good tradition of flag-planting in this town. A lot of acts aren’t scared to communicate exactly what they feel about certain political or social issues and I’d include us in that. 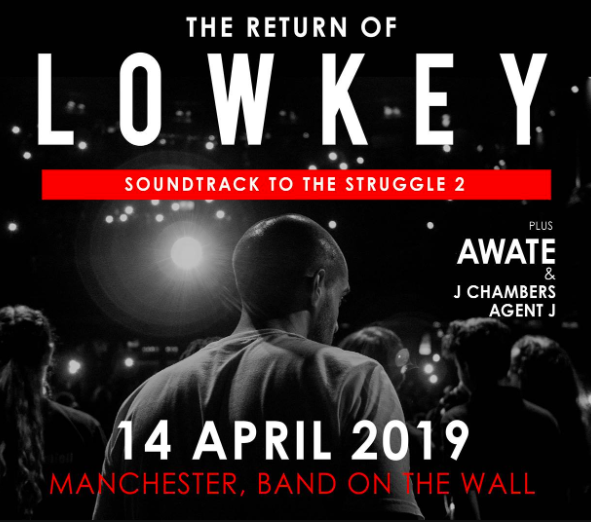 Also I tried to give a nod to something that I see a lot in Mancunian hip-hop on our track Leaders of the Free World, too. The keyboard chords that run through it are a sort of mini-homage to something you hear a lot in the Mouse Outfit’s stuff. 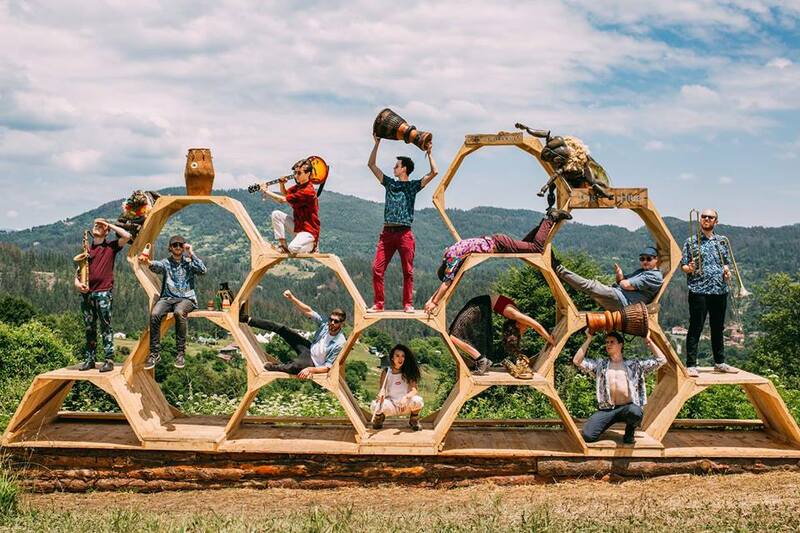 What’s exciting you coming out of the city right now in terms of music and culture? Layfullstop’s most recent mixtape was brilliant, as is Caoilfhionn Rose’s new record on Gondwana. There seems to be a palpable momentum to a lot of local artists at the moment which is great – buoyed up by a really supportive audience too. 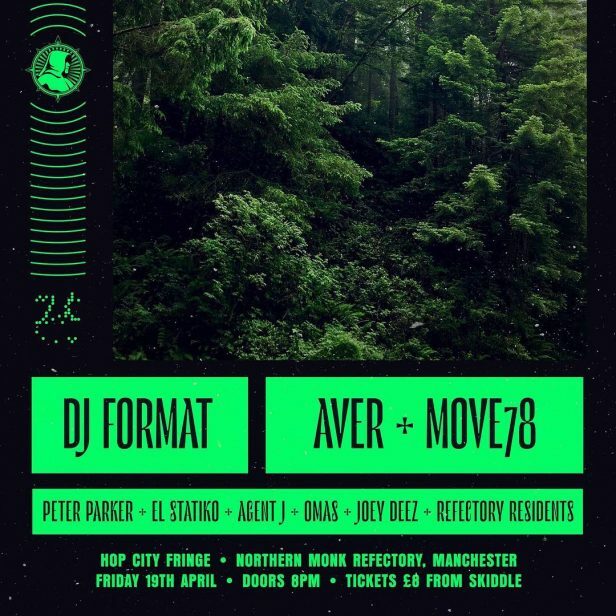 Venue-wise, keep an eye on NIAMOS in Hulme. It’s the sort of organisation and space that every city needs. Excitingly, your new 7 inch single is available to pre-order right now! Tell us about the tunes. The first tune is called Leaders of the Free World. It’s a big, heavy funk-rock number that I penned in an effort to articulate our position on the current global political climate, and how people now seem to interact with the world around them. The other side, Submit was formed from an instrumental we’ve been playing for a while. It took some time to find itself but I know the horn line was good and didn’t want to throw it out of the set! So Ellen and I sat down and got ourselves angry over how women, even in a ‘safe’ and ‘developed’ society like the UK, still can’t be guaranteed of walking down the street and being left alone. It’s unforgivable that that continues to perpetuate. What are your next steps in terms of releasing music? Do you have an overarching plan or is it more organic? An overarching plan might be a little generous! But we do plan ahead a little when we can. We’ve started tracking a new 6-minute Ethiopian-influenced tune that we’ll hopefully put out in the new year. The plan as such is just to spend the year putting out several smaller releases, and build some momentum! Recording is a really educational experience for us too, with respect to learning how best to record ourselves, which facets of our playing need tweaking and how to communicate a song when it isn’t in the live arena. So it’s good for us, and hopefully for anyone who buys the record too! How has the band evolved since 2015? It feels like it knows what it is now. When we first started, it was very much just a little project playing Fela tunes that ended up with us thrust into certain gigs and stumbling our way into writing. Now, I know who the members are and I know what it is that makes us sound like us. Writing is far easier when you have those assurances. What have been some of the lessons you’ve learned along the way? I think we’ve all learnt a lot about people. It’s a big band, there’s a broad palette of personalities at play. You just learn how to get the best out of one another, often by getting it a bit wrong. I think the thing I’m most proud of with respect to the group is how it’s fuelled this coming together of people… we’re now almost growing fond of one another. If I wasn’t such a cynic, I’d say it has been a joy to watch unfold and to be part of. What do you reckon have been the best gigs of Agebko’s career? Oh man, that’s a tricky one! I reckon we’d all have slightly different answers here but Meadows in the Mountains is a truly special place to play. We’ve been so warmly welcomed by the crowd two years on the trot and looking out over the mountains the morning after is awe-inspiring. Honourable mention to this year’s Green Man. Ellen was amazing and steadied herself enough to lead a mass sing-a-long of You Make Me Feel Like a Natural Woman on the eve of Aretha’s passing. How she did it, I don’t know. What’s the response so far to the songs from last year’s Unite EP? Positive, it seems…we’ve just got to the stage where there’s maybe two or three people in any given audience who will know some of the words to those songs, which is pretty humbling. It’s always interesting to see people react to Unite, our anti-Brexit anthem, and when people come up to me and tell me they love Where the Wires Cross then that’s a special moment as that’s a song of great personal significance to me. We just hid it behind a 15/8 time signature. Where can we catch you live soon? 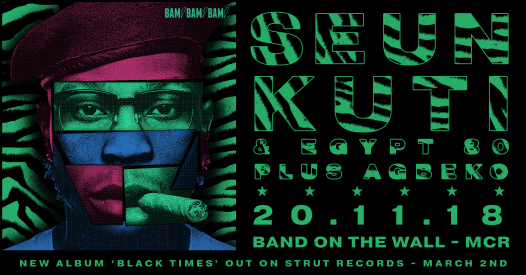 After the single launch party at Soup Kitchen on 20th October, we’re opening for Seun Kuti & Egypt 80 on November 17th. 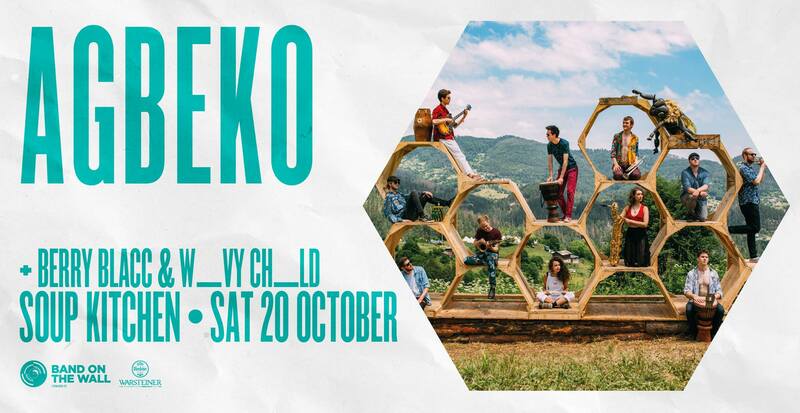 Then we’re off to Linecheck festival in Milan the following weekend before closing the year out at the Klondkye Club in Levenshulme on 12th December. Come on down!